Made out of 100% genuine leather and hand stitched together. Complete with a guitar pick holder. It can also be monogrammed. 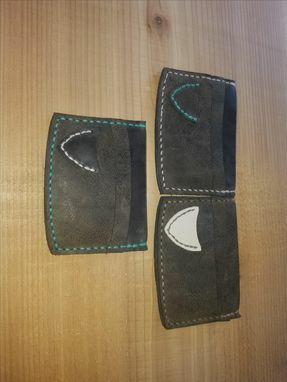 Let us know your choice of color for the leather and thread. Also available in vegan leather.